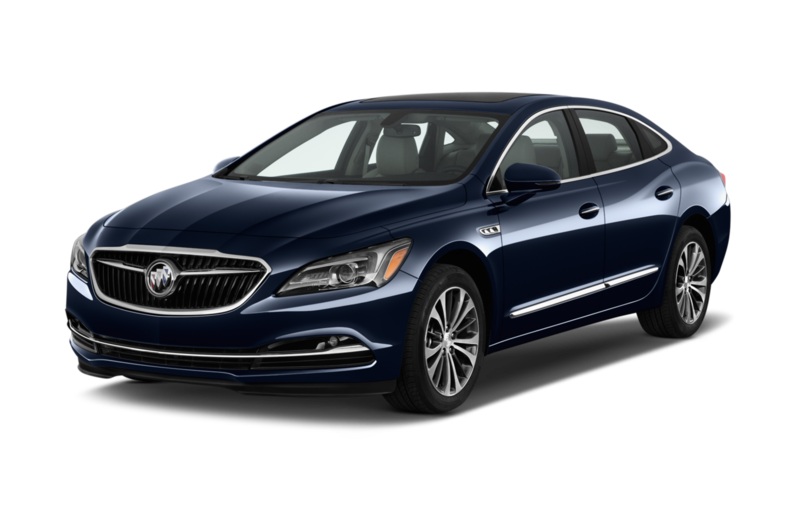 The Buick brand, which sells well in China, is in the middle of a brand-turnaround. 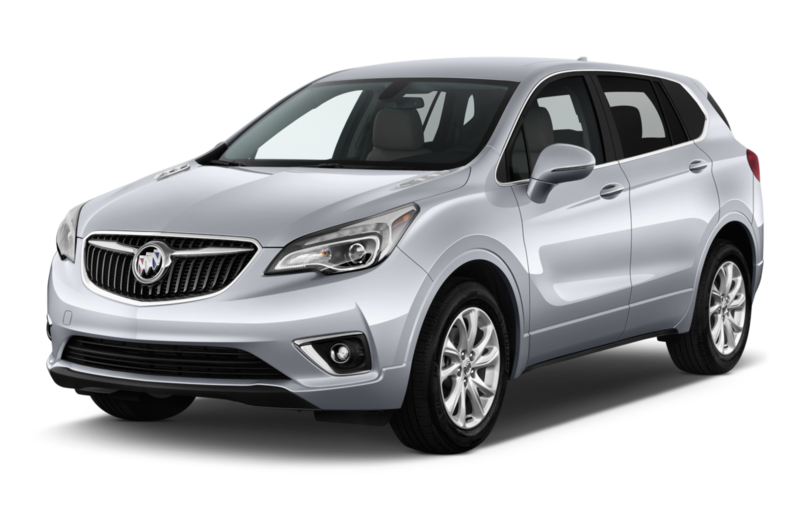 Offering value-priced premium vehicles, Buick's lineup includes the thus the new LaCrosse, Cascada, and Encore, overseas as well as the large Enclave, Regal, and new Envision. 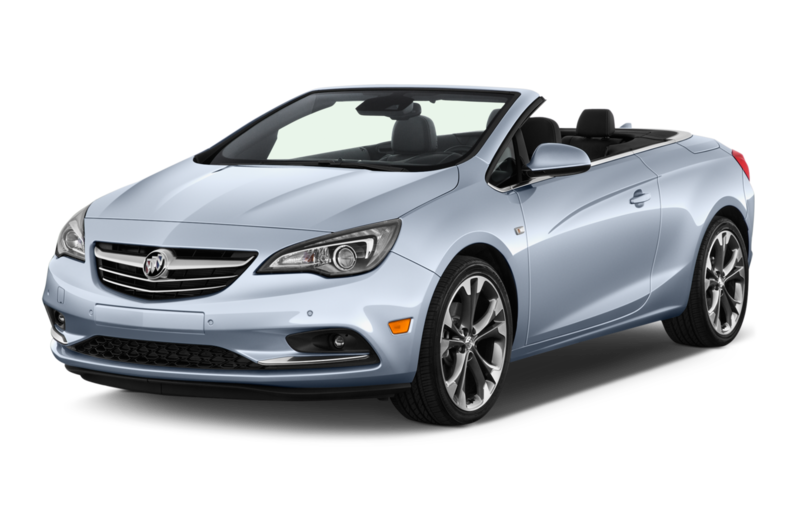 Least Expensive: With the Verano compact sedan discontinued in the U.S., that leaves the subcompact Encore crossover and compact Regal sedan as the brand's entry points, starting below $30,000. 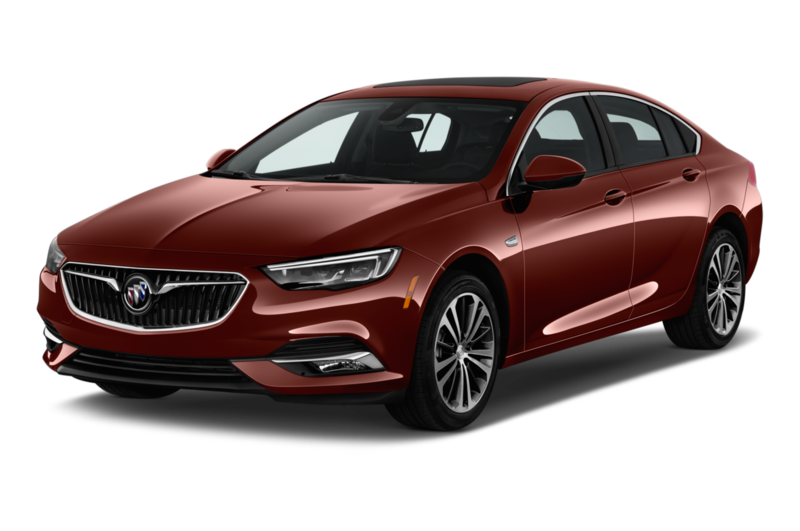 Sportiest: The Buick Regal GS is the only sporty offering in its lineup. The performance variant of the Regal uses a 2.0-liter turbocharged four-cylinder engine producing 259 horsepower sent to all four wheels, with an upgraded suspension and revised steering tuning. 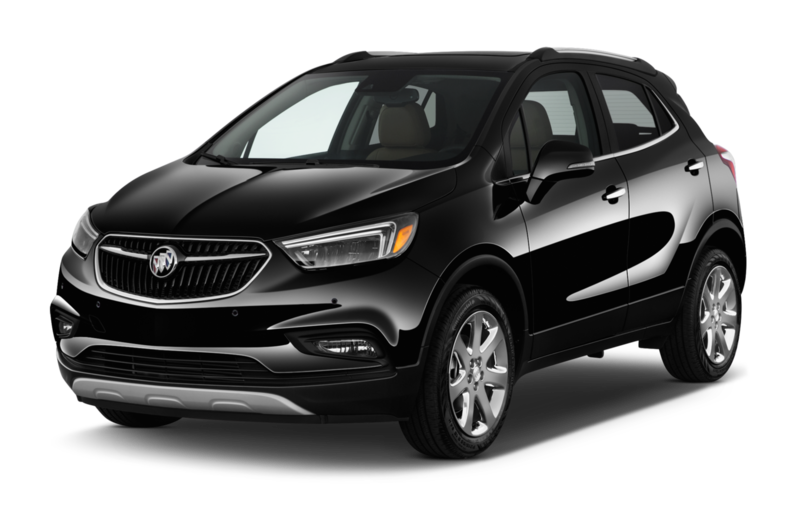 Popular: Buick's most popular models include the full-size, three-row Enclave crossover, but it's the small Encore crossover that's the brand's best seller. 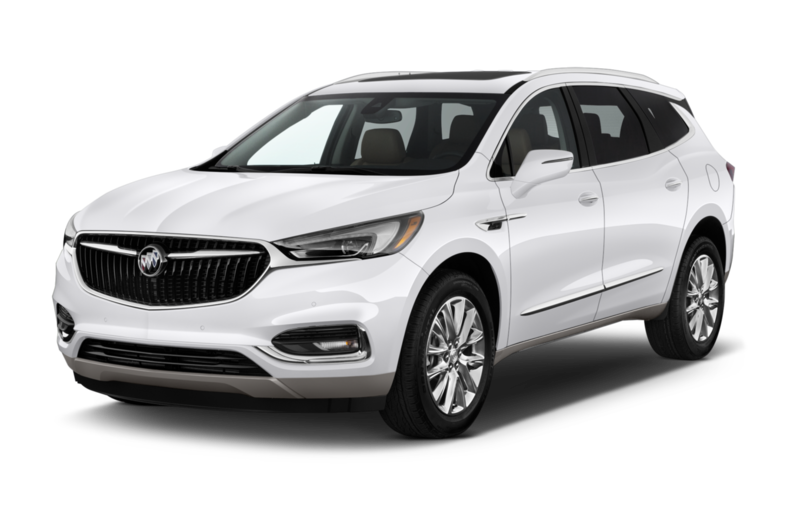 Most Expensive: With a base price of about $40,000, the seven- to eight-passenger Buick Enclave SUV can be optioned up well beyond $50,000.